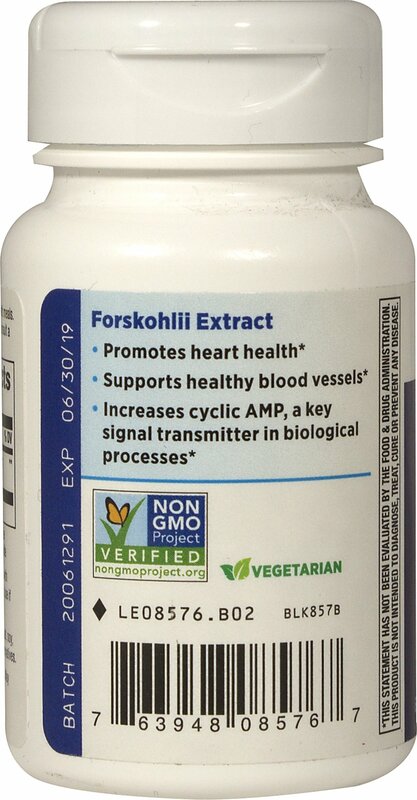 Coleus Forskohlii Extract is produced from the root of Coleus forskohlii, an ancient Ayurvedic plant. 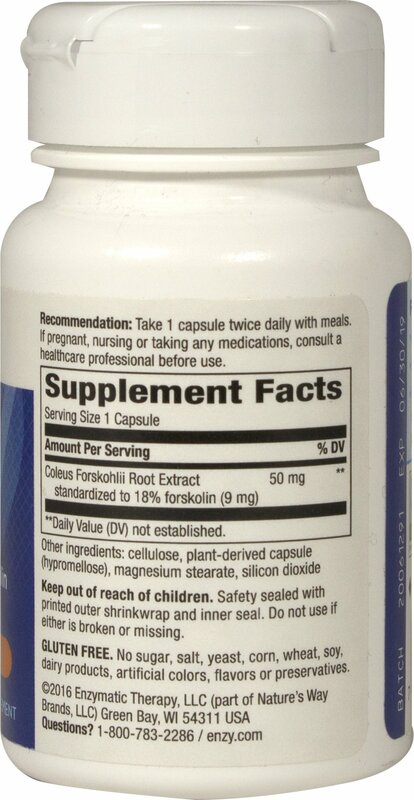 Coleus is the source of a unique substance known as forskolin. 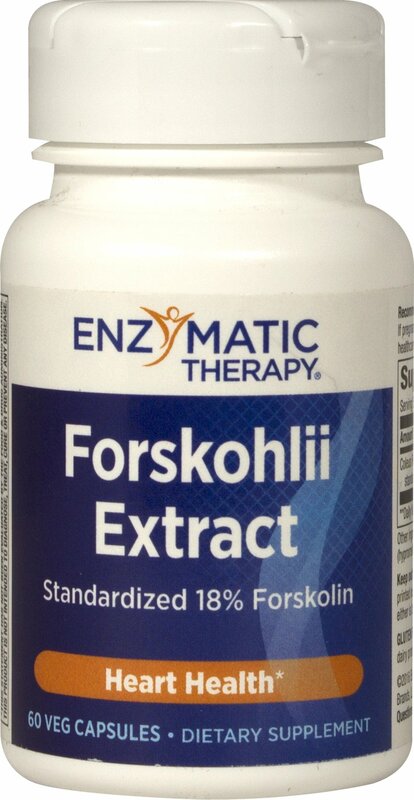 Each batch of Enzymatic Therapy Coleus Forskohlii Extract is guaranteed to contain a minimum of 18% forskolin. Vegetarian. anufactured by Enzymatic Therapy, Inc.